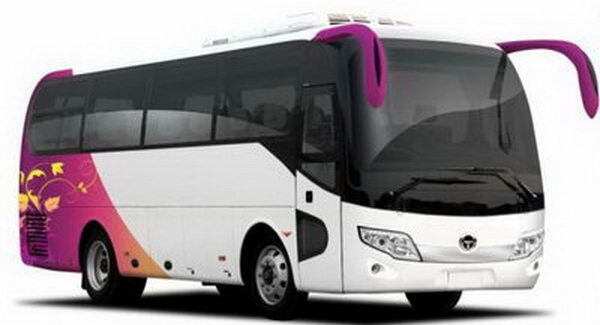 ​We offer the lowest bus hire and coach hire charter rates in the industry. 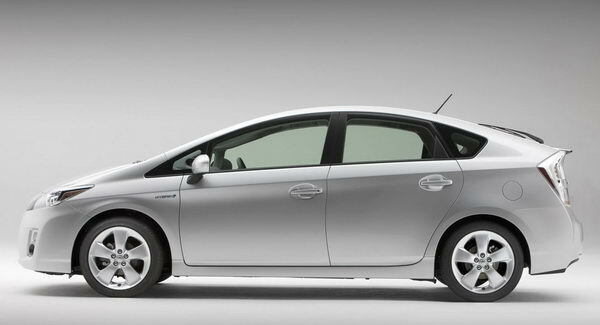 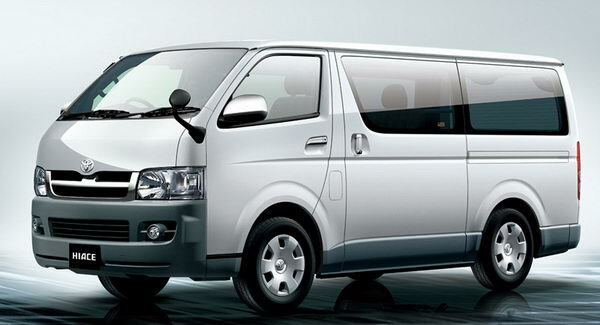 ​Srilankan tours organization is committed to providing affordable group transport around Sri Lanka. 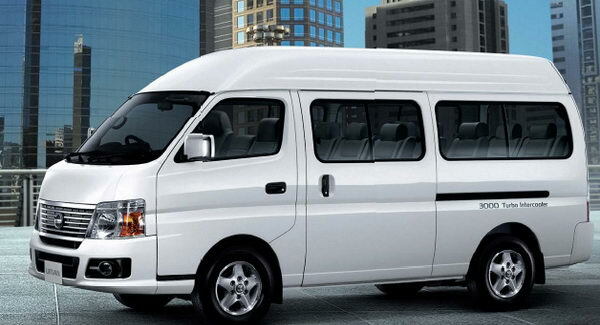 We can provide Mini Buses (15-29 seats) and Coaches and Buses (30-49 seats). 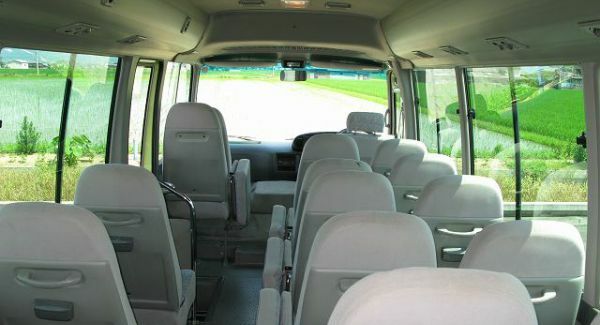 Event and tour friendly, a cost effective solution may be suitable for your transport needs and with Srilankantours.org you pay ‘the right cost for the right service’ with our Bus Hire and Bus Charter services. 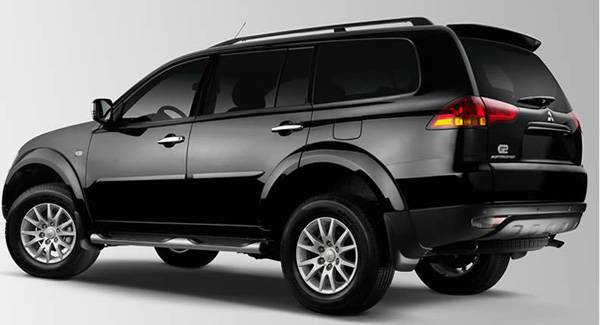 ​​our quotes include the vehicle, Free WiFi, driver, tour guide, insurance and all vehicle running costs, allowing less stress and more time to plan your tour or event. 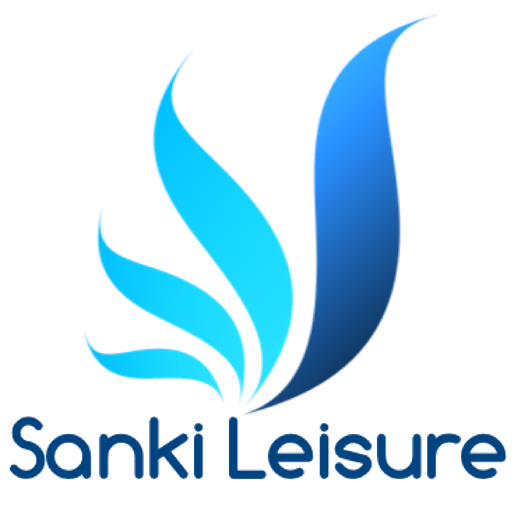 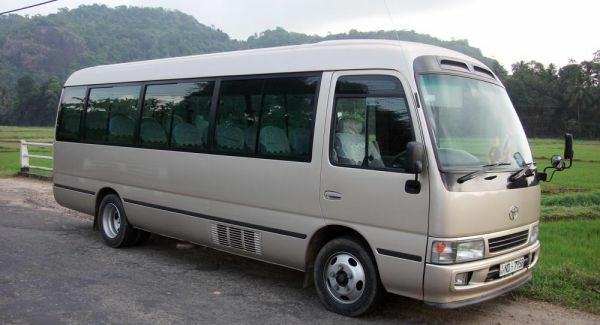 srilankantours.org also allows to you to go wherever you want, whenever you want in a safe and reliable manner with local Coaches, local drivers and local knowledge of locations, areas and events. 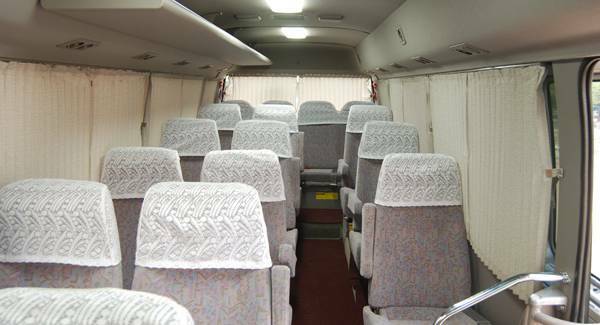 If you are traveling in a smaller group then our mini bus hire services are ideal. 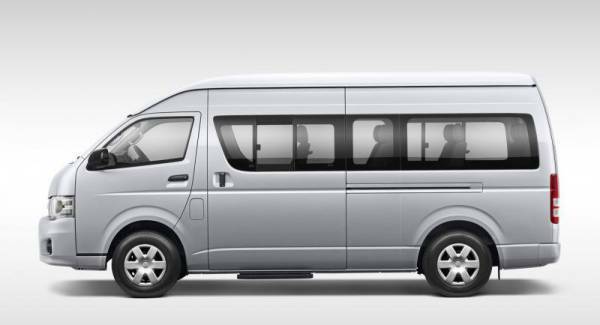 Toyota Coaster mini coach has a capacity of housing 15 passengers along with a driver plus a good space for luggage. 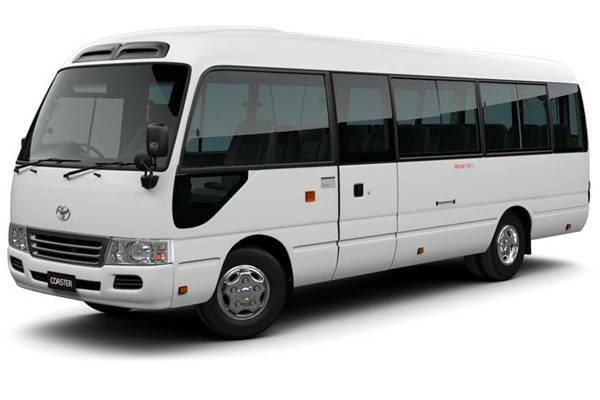 For larger families or if you all just want to travel together, Toyota Coaster 29 Seater would be ideal to hire.​ Toyota Coaster handle well on all types of road surfaces and terrain and are much safer on roads due to the fact that they are sitting up high and are in a massive structure when compared to other vehicles.